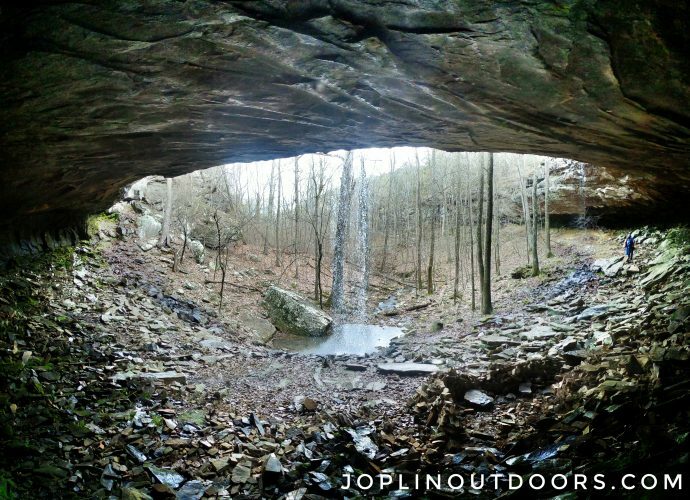 Avid kayaker and backpacker Kenneth Bogle loves to explore the ozark outdoors. 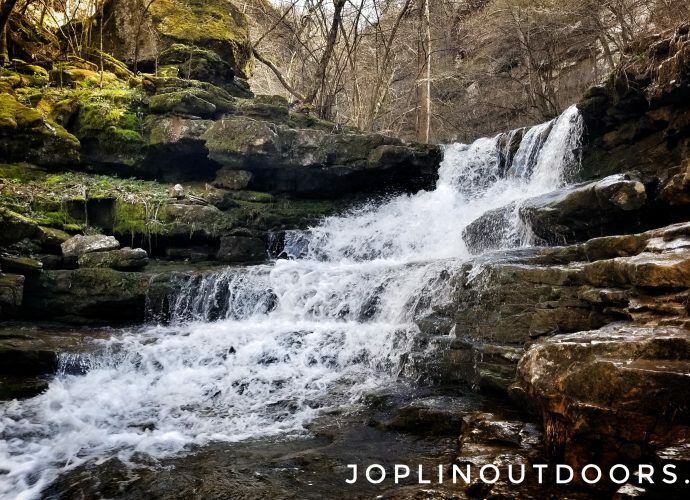 He spends all his free time doing so by kayaking, hiking and camping. 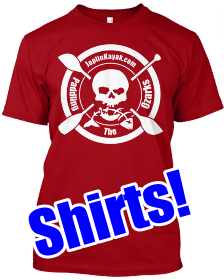 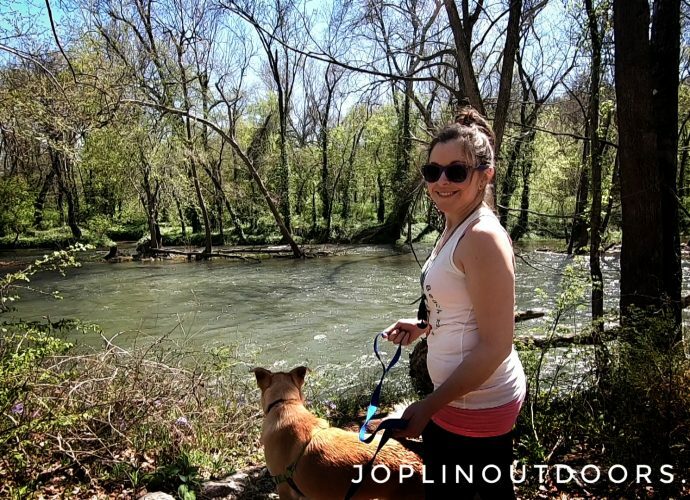 In 2014, Kenneth founded JoplinKayak.com as an outreach to other kayakers in his community. 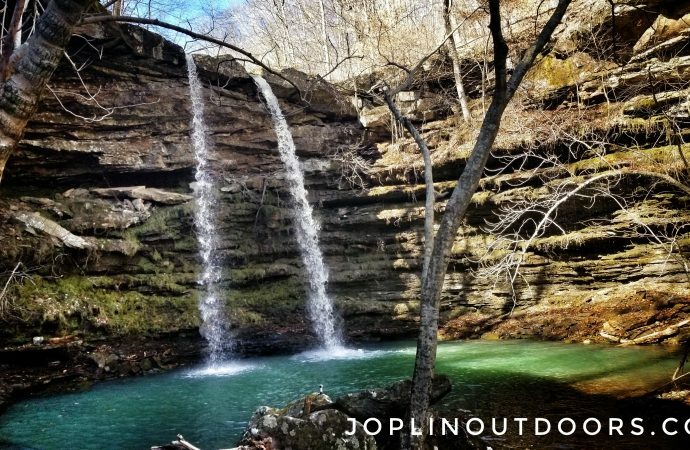 After a few years of running JoplinKayak.com. 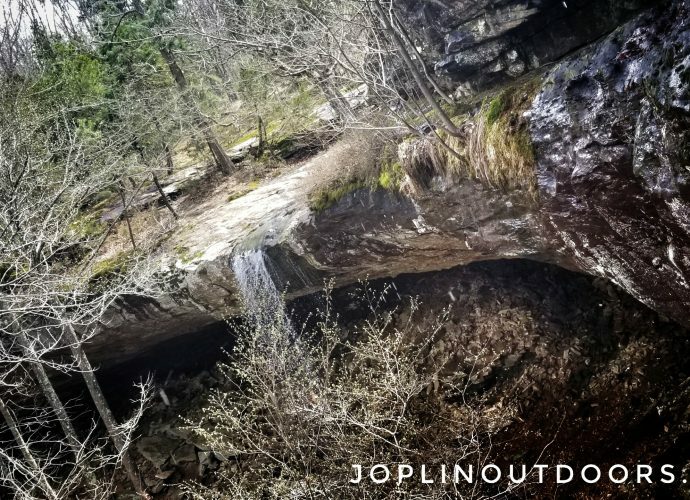 Kenneth expanded into forming the hiking group JoplinHiking.com. 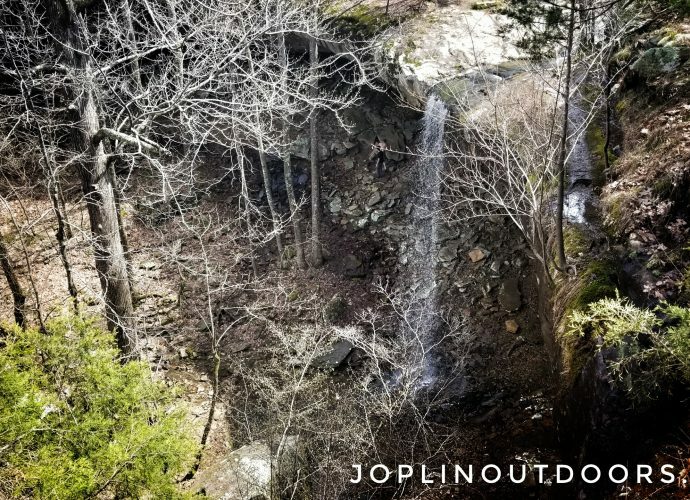 Now Kenneth is ready to take things a little further by starting Joplin Outdoor Adventures. 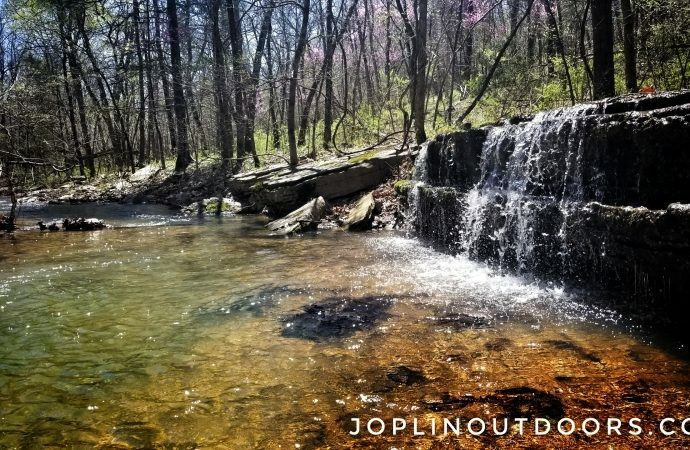 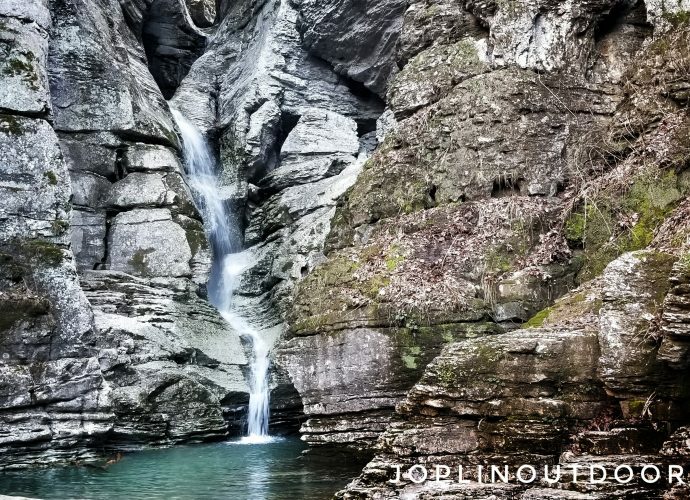 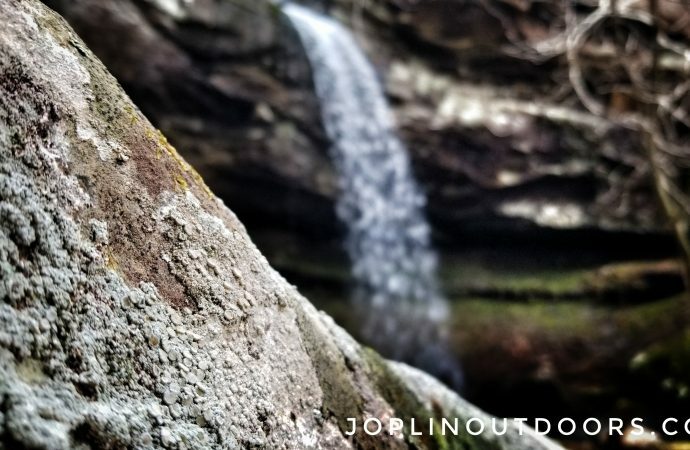 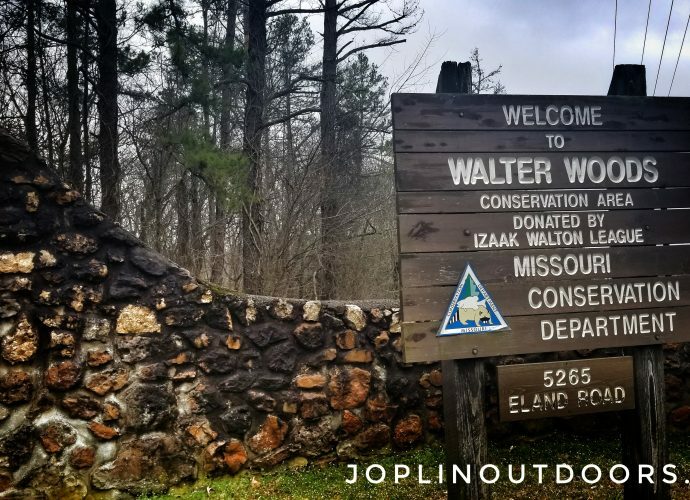 Joplin Outdoor Adventures is a hub for sites and facebook groups to help educate and find new ways for the community to spend more time outdoors.